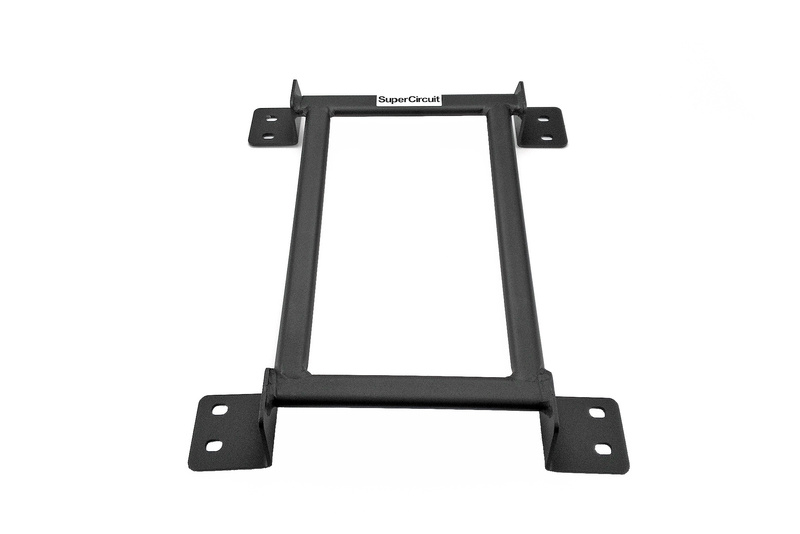 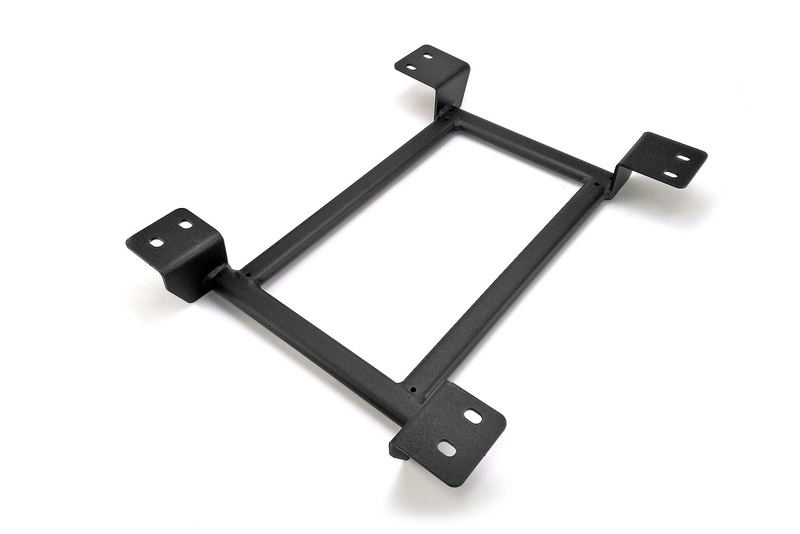 Strengthen the middle chassis and minimizes mid chassis flex. 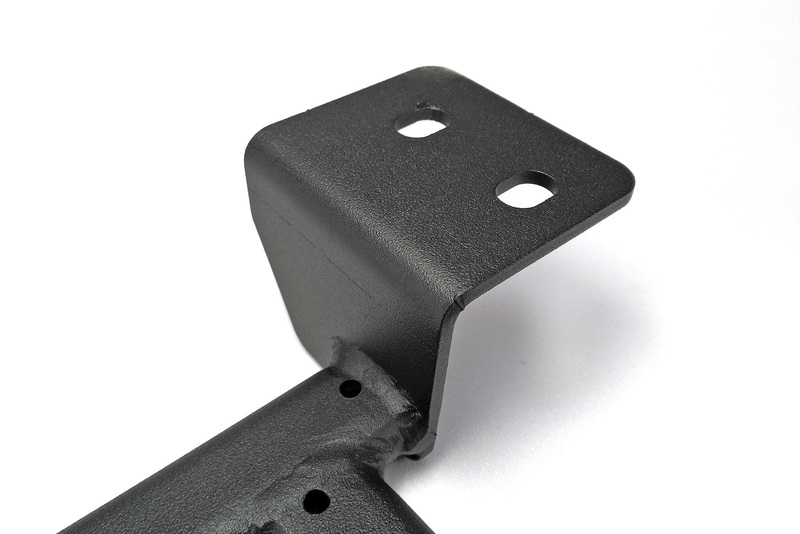 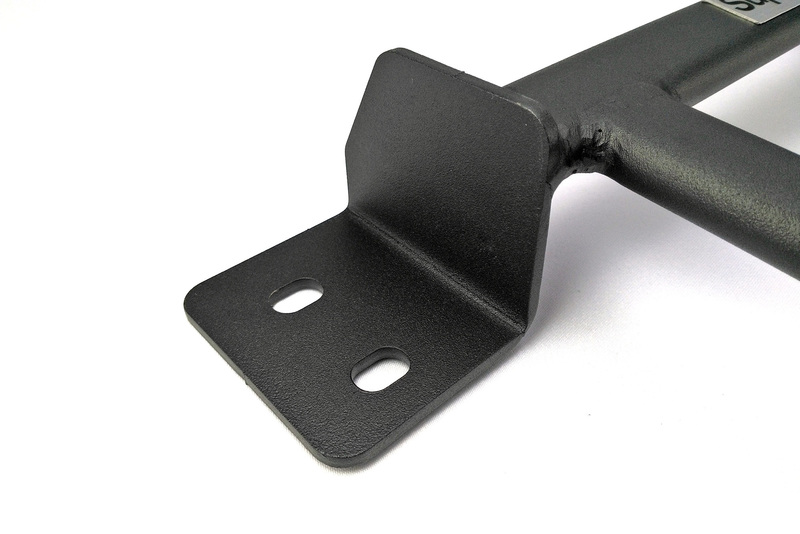 Stronger brackets at all sides which are made by v-bending manufacturing technique, so lesser welding lines to avoid weak point or possibility of cracking. 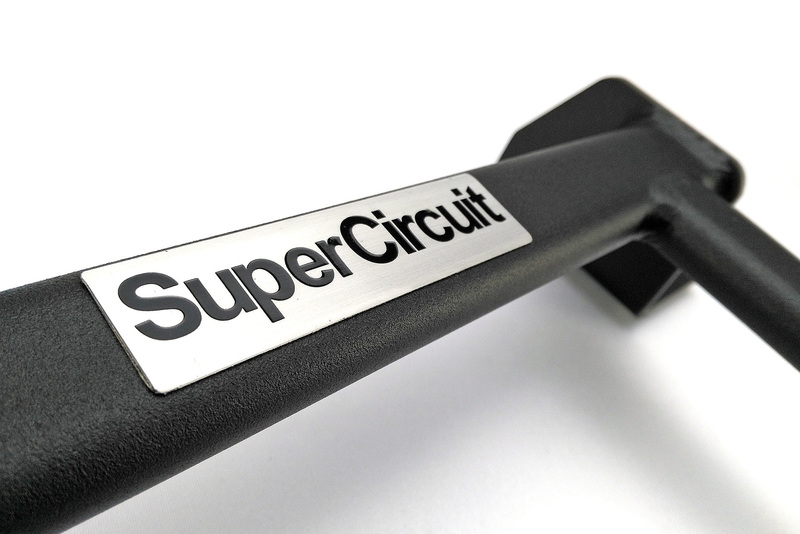 For optimum chassis strength and road holding capability, match it with the SUPERCIRCUIT TOYOTA C-HR FRONT STRUT BAR, FRONT UNDER BRACE (4-point), FRONT LOWER BRACE (4-point), REAR LOWER BAR and REAR LOWER SIDE BAR SET (2-pcs).